After the warm international reception of “Solo”, his ode to bachelor life, Swedish pop artist Ernest Noah presents us with an acoustic version that reveals a grand display of vocal talent. Nothing beyond a guitar is needed to support such a brilliant performance. If the original version of “Solo” was a display of Noah’s talent as a songwriter, this acoustic rendition makes you focus on his incredible voice. It reminds you of Charlie Puth’s ability to keep you hooked with or without bombastic production. The timeless vocals provide “Solo” with Noah’s distinctive signature. It’s one of those songs that make you suspect the singer is capable of great vocal dexterity, but they don’t want to attract too much attention to it. But take out the top-notch production and leave a guitar in its place, and the vocals shine on their own. In this sense, the song is less “purple” and flamboyant than its predecessor. What matters here is the cool-breeze feeling of being happily single: An acoustic version with a chill vibe, perfect for a café-feel hangout or a soft Saturday morning. However much of a musical chameleon Ernest Noah can be, a common topic in his music is the exploration of togetherness and the feelings involved in it. 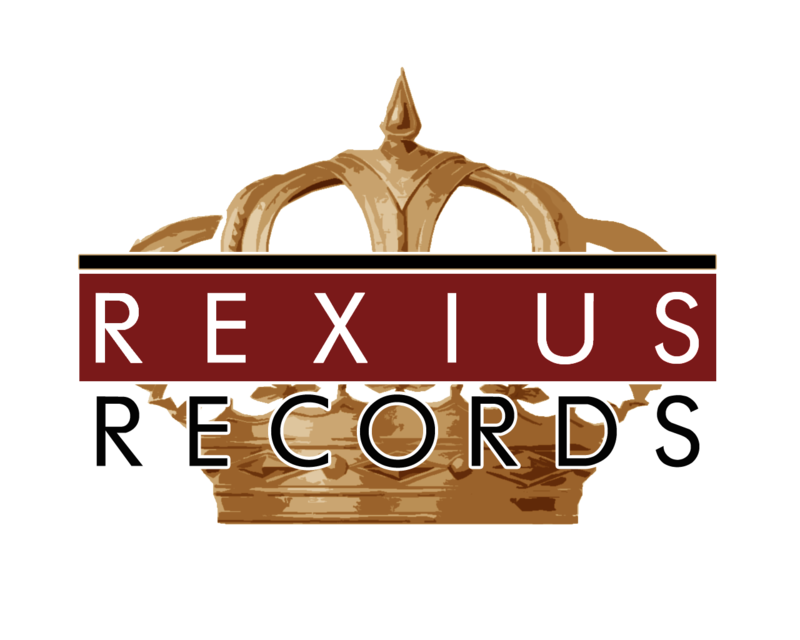 After signing with Rexius Records in 2017 and the successful release of his first two singles, he’s now releasing this acoustic rendition of “Solo”, available as a digital single this fall.